Now that you’ve clicked this article; where are you going to go? If you didn’t know, that’s the Disney World slogan and we’re treating you to some magical Disney World knowledge. There are some pretty weird facts about Disney World (and everything Disney related) out there, but today is Disney World’s birthday so we focused on this San Francisco-sized park. Walt Disney World is one of the most complex theme parks on Earth and was first opened on October 1, 1971-back when admission was $3.50! This park located, in Lake Buena Vista, Florida invites children from all over the world to frolic in the magic that is the wonderful world of Disney. Let’s get to some weird facts! 1. Winner, winner, turkey dinner! 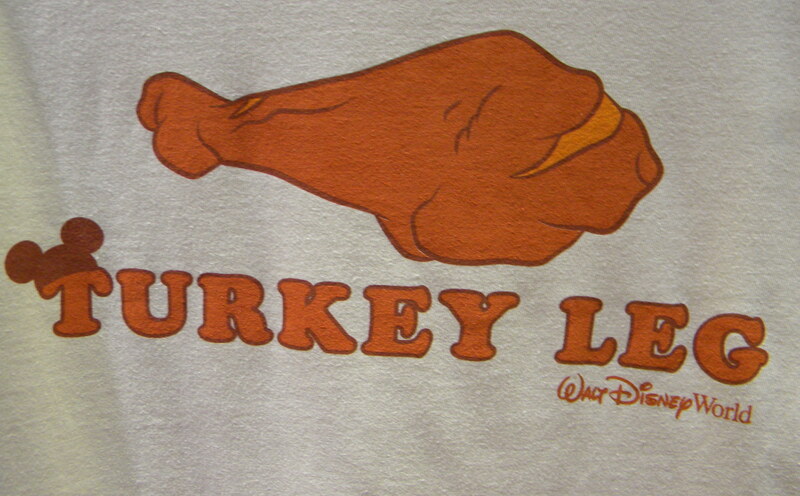 Giant turkey drumsticks were first introduced at Disney World in the 90’s. They’ve been around ever since! So trendy and delicious.